Ron LaRochelle was born in Masset, Haida Gwaii. His family crest is Raven. 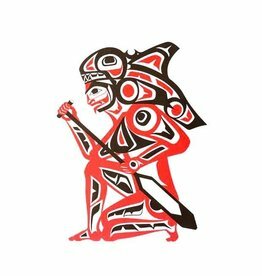 Ron is proud to be able to continue a long history of Haida culture. 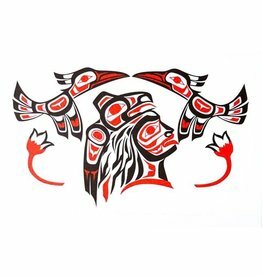 'Haida Chief' print by Ron LaRochelle. 'Spirit of the Orca' print by Ron LaRochelle.